Many of Lyon’s students and universities are in agreement – the government’s plans to increase university fees for non-EU students are unfair. Lumière University Lyon 2 has spoken out against the fee rises for international students. The government announced in November 2018 that they plan to increase international student fees starting from 2019. The price rise is considerable. Until now, international students paid the same as EU and French students: 170 euros per year for a bachelor degree. 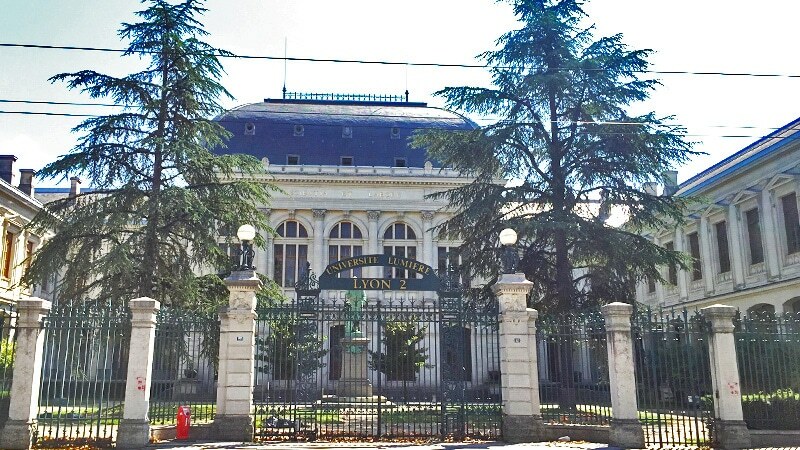 But the 2019 intake will have to pay a massive 2,770 euros per year for their bachelor degree. The government cited the need for more scholarships amongst their reasons for increasing international students’ fees. The government stated that by increasing non-Eu students’ fees they could offer more scholarships, especially to those coming from North Africa and French-speaking Africa. 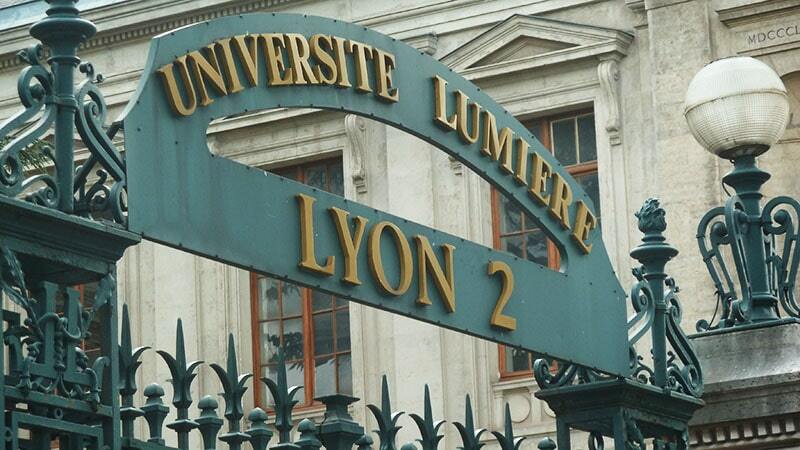 Lumière University Lyon 2 has vowed to not follow such an increase in international fees, instead applying the usual fees. Clermont Auvergne university has also recently refused to apply this increase in fees. Other universities following suit include Aix-Marseille, Jean-Jaurès in Toulouse and Rennes 2. Whether the universities manage to stay true to their vows is yet to be seen.